FIRST TIME 180 GRAM SUPER LIMITED TRANSLUCENT RED AUDIOPHILE VINYL!!! As another installment in our exclusive Billy Joel/Friday Music 180 Gram Audiophile Vinyl Series, we are very pleased to announce the super limited 180 Gram Translucent Red Vinyl Anniversary Edition of this multi-platinum masterwork. 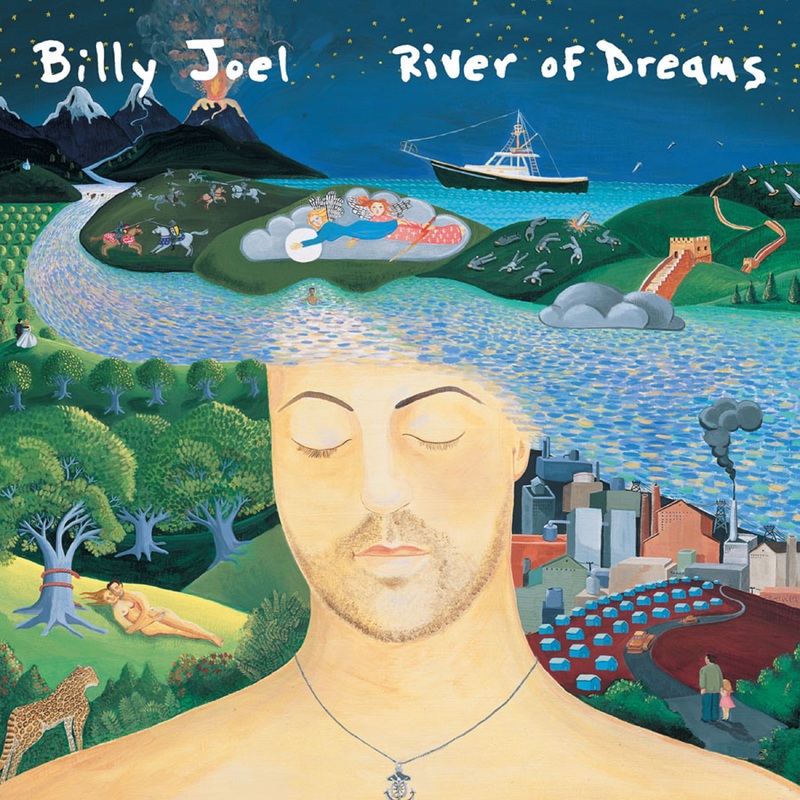 Billy Joel’s "River of Dreams" on Friday Music 180 Gram Translucent Red Audiophile Vinyl will become one of the more definitive classic rock re-releases this year. Billy Joel... "River of Dreams" ...Now on first time 180 Gram Super Limited Translucent Red Audiophile Vinyl! An exclusive...Only from your friends at Friday Music.